With each new year, whether it's the calendar year or school year, one question that always comes up in my mind and in conversations with other teachers is work/life balance. It is a never-ending struggle and one that needs constant adjustment as responsibilities, perspectives, and priorities change. 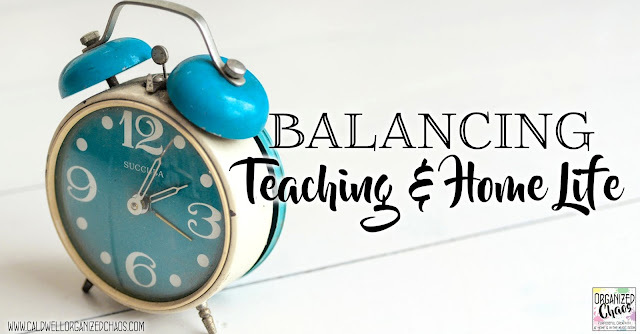 Obviously there's no magic formula for achieving a perfectly balanced life, but today I want to share some of my thoughts on how I have found contentment with the many responsibilities I balance in my own life- hopefully these thoughts will provoke meaningful reflection of your own! I've noticed this trend of trying to find work/life balance by setting strict boundaries on when you think about and do things for work vs personal/home life. 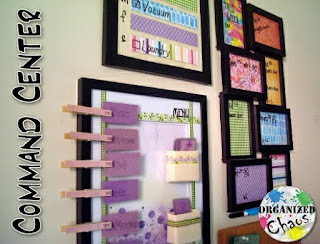 Many people have a separate planner or calendar for home and another for school and lesson plans. I hear teachers urging colleagues to "leave work at work" by refusing to check school emails over vacation or weekends, setting a deadline and leaving school at that time each day no matter what, or putting all thoughts about school aside over breaks. Maybe this is effective for some, but for me it doesn't make sense. Yes, making sure you don't let work completely take over your life is important, and it is a danger we need to all be aware of as teachers (especially new teachers). But I don't find it helpful or balancing to take an all or nothing approach. I find if I refuse to think about school over breaks, I'm a lot more stressed out when I come back to work because I'm not prepared. My home life demands that I leave work at a certain time most days because I have to pick my daughters up from school, but if I have a responsibility for school that I need more time to work on outside of my usual hours, I don't have a problem setting time aside for that. Rather than trying to balance priorities by hyper-focusing on only work or home at certain times or places, I find it more effective to think of my responsibilities more holistically. 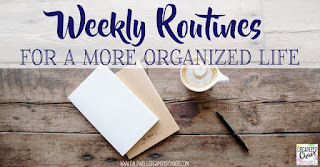 So as I look at each week or month, I list out everything that needs to get done in all arenas of my life. 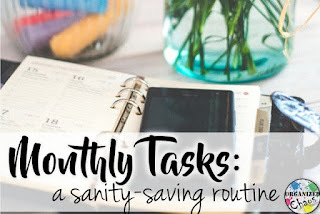 As I plan out my time, I try to make sure I'm balancing my priorities so I can take care my most important responsibilities in the least stressful way possible, no matter when or where. Sometimes that means bringing work home to do over the weekend because I know I'll have time to sit and think. 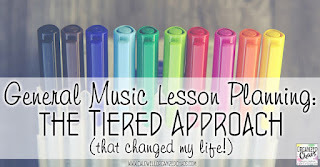 Sometimes that means saying no to a committee or planning some lessons that require little setup or forethought so I can take care of more things at home. The main point I'm trying to make is this: you don't have to completely separate home and school to have a balanced life. 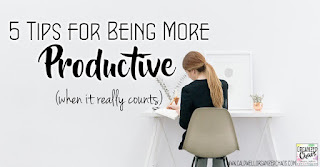 In fact, working steadily and consistently on both rather than shoving each one into rigid time or space constraints is far less stressful (and more effective) for me! I've already touched on this in my first point, but there's no way around a solid and consistent planning routine for finding better work/home balance. If you're always just taking things as they come, you will be more likely to find you're neglecting things you intended to prioritize in favor of tasks and people that present themselves more immediately. A few examples: if you don't plan out your meals at home, you're more likely to have to make multiple trips to the grocery store throughout the week, have food delivered (spending more money and probably eating less healthily), or spend time stressing over what to make for dinner. 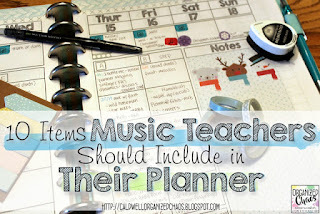 If you don't plan out your lessons for the week/ month/ year, you're more likely to end up missing important concepts you intended to cover, get stressed trying to teach a labor-intensive unit or lesson in the middle of concert season, or find students struggling to grasp the lesson because the concepts aren't being taught in sequence. And if you don't plan ahead for doctor's appointments, errands, meetings, and other commitments, you're more likely to end up double-booking yourself or scrambling to take care of things you just assumed you would have time for. As I said in the beginning, what a "balanced life" looks like will change as responsibilities, perspectives, and priorities change over time. 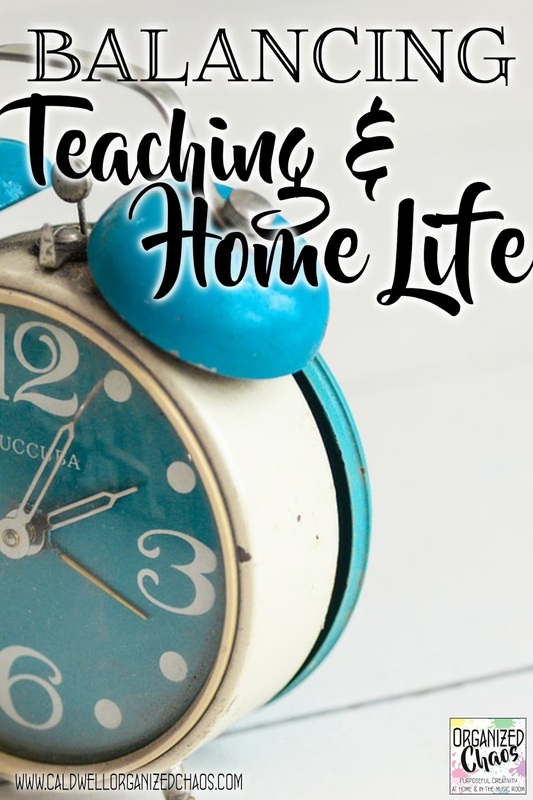 I have no regrets about the amount of time I spent working on school responsibilities when I first started teaching and had fewer responsibilities at home, but I would definitely not want to be spending that much time at school now, and I don't need to. I also spend less time and energy on my parenting responsibilities now that my daughters are 6 compared to when they were babies! I think it's really important to take some time to consciously reflect on all of your responsibilities and figure out where your priorities are. 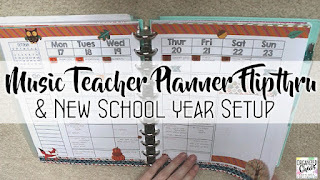 I try to take some time to write everything down every new calendar and school year, and think through any adjustments I need to make to make sure I'm staying focused on the things that I want to keep as my top priorities. If you want to read more about what I do, here is a more detailed post on that. Having a clear hierarchy of priorities will help when you need to choose between responsibilities. 90% of the time, if my children are sick, I will stay home with them rather than find a babysitter because it is a priority for me to be there for them no matter how much of a headache it might be to have a substitute come in my room. But if it's approaching concert time and staying home would mean missing a critical rehearsal, for example, I might look for someone to watch them so I can go to work. Life is full of choices, but having a clear sense of your priorities can make those choices easier and help keep life in balance when the unexpected interrupts your plan! I hope you are able to find and maintain balance and contentment in your life this year! I've said it already and I'll say it again: this is a lifelong process of regularly reflecting and adjusting, but I think you'll agree that it is worth the time and energy to do so! What are you putting in place this year, or what are you maintaining that you've already started doing, to try to achieve balance between work and home? I'd love to hear your thoughts in the comments below. Want more timely ideas and resources sent straight to your inbox? Click here to sign up for the Organized Chaos newsletter!